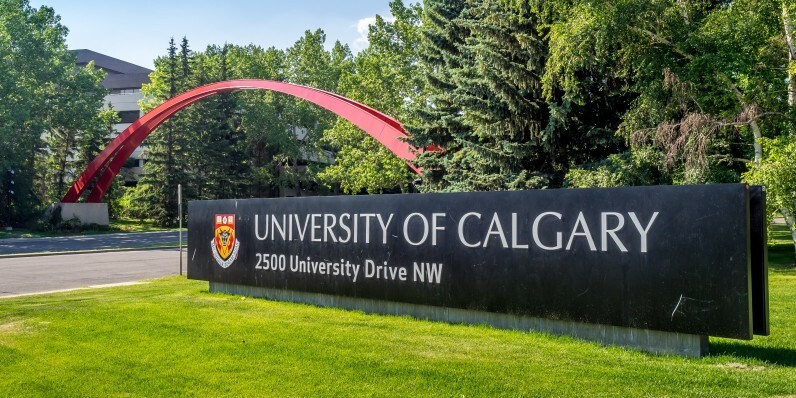 The University of Calgary in Canada has paid just over $15,000 (CAD $20,000) to restore access to its computer systems following a ransomware attack. Ransomware typically, as its name would suggest, prevents a victim from acessing their files and other services until demands had been met. In this case, that meant paying $15,000 to restore access to emails and other files. It’s not the first time a company or organization has caved in and paid a ransomware demand -a hospital in the US paid $17,000 in bitcoin – but you have to wonder if making it public is a smart move. Being seen as a ‘soft target’ will surely invite further attacks and demands for payment, as has also been the case with that hospital. With the prevelance of malware increasing, according to Intel this week, the importance of backup and failsafe systems is paramount for hospitals and universities.